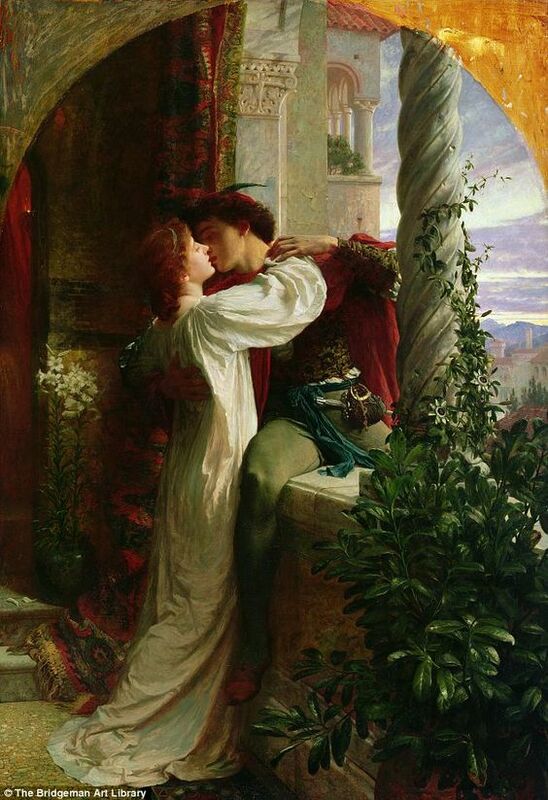 The imagery of Shakespeare’s work has inspired other artists, especially painters since the plays were performed. The artists of the Victorian period, especially the group know as the “Pre-Raphaelite s” were particularly taken with ideas of beauty and youth that mark the lovers in the plays. The elements of illusion, magic and the supernatural, as well as the evocation of the glories of the natural world added extra appeal. While there are many to choice from, these illustrate some of the scope of the classic Shakespearean paintings. 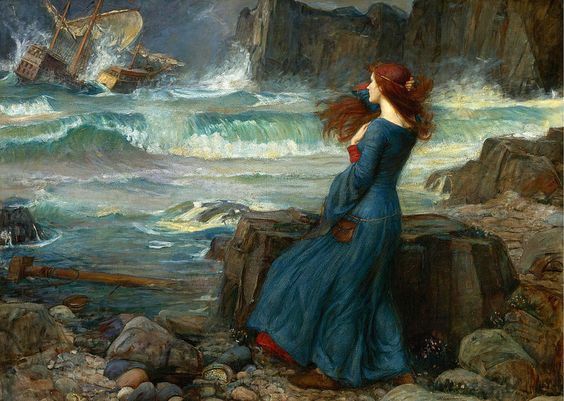 The passion of young love is caught in Romeo and Juliet by Frank Bernard Dicksee and the terrors of the storm and the loneliness of Miranda are depicted in The Tempest by John William Waterhouse.